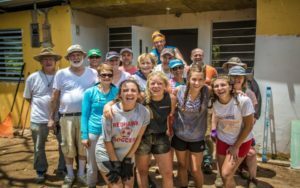 If you haven’t seen it, check out the coverage on NBC 10 of the mission trip to Puerto Rico. Thanks to Sue Howland for pitching the story and for Tom Kahl for being willing to be interviewed on Sunday morning. 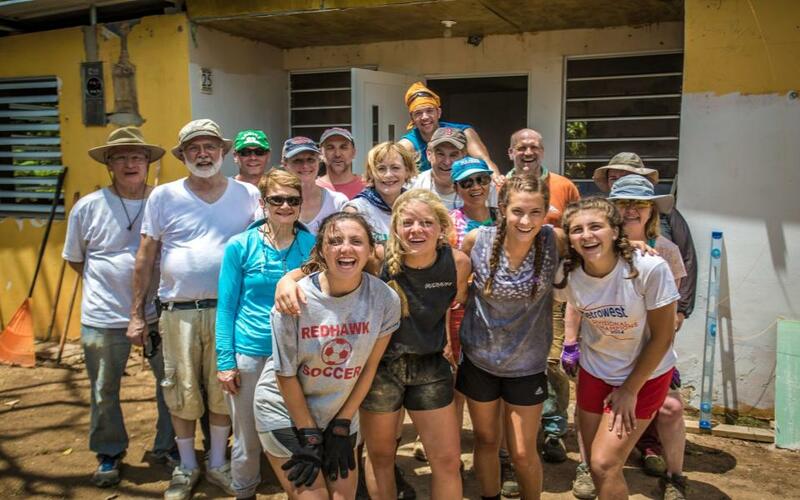 We are grateful that our team returned safely after a deeply meaningful week of service in Puerto Rico!